Authorities in North Texas responded to dozens of high-water rescues as bands of torrential rain swept across the region through Thanksgiving weekend. Between midnight Nov. 26 through 8 p.m. Sunday, Nov. 29, Dallas Fire-Rescue teams were dispatched to 38 water rescue calls. One of the calls was considered a swift water rescue, and four others called for firefighters to deploy a boat. Dallas firefighters were called to check on vehicles stuck in high water a total of 27 times over the Thanksgiving holiday period. In total, Dallas first responders were called to 446 motor vehicle crashes in the same four-day period. 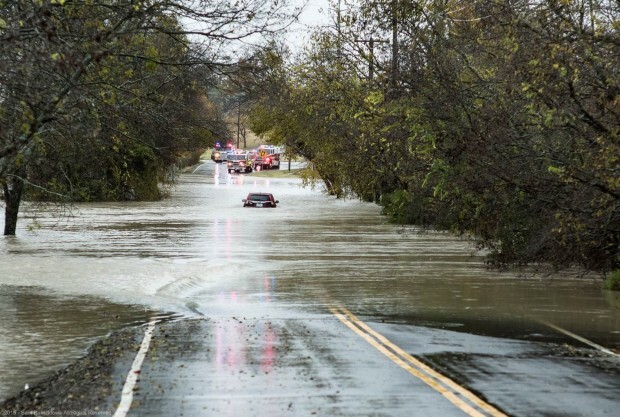 Four people in North Texas have died as a result of high water on the roads. In Tarrant County, a sheriff's deputy was swept away by high water while trying to rescue a stranded driver early Friday morning. After about two hours, deputy Krystal Salazar was found clinging to a tree limb. She was later taken to a hospital for evaluation. On Sunday, recovery teams were again forced to postpone efforts to recover the body of the woman inside the car. She was identified as Burleson resident Zenola Jenkins, 76. West of Fort Worth, crews found the body of 33-year-old Sandra Jones Friday morning. 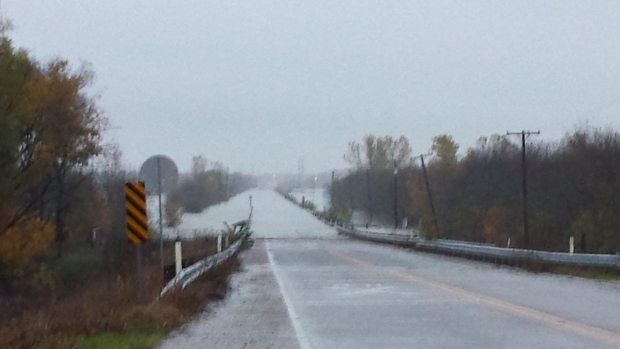 Investigators believed her car was washed off the road in waters flowing 10 to 12 feet above the banks of Rock Creek. 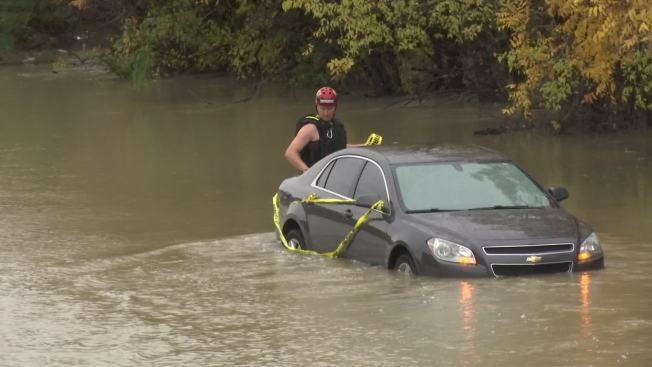 Two people were pulled from a submerged car in Johnson County Friday. A third person in the car, 48-year-old Jose Vargas, was found dead near Mansfield. Firefighters in Garland recovered the body of 29-year-old Benjamin Floyd of Wylie found inside a submerged Hyundai Elantra. A total 55.23 inches of rain has been recorded at Dallas-Fort Worth International Airport this year, topping the annual rainfall record of 53.54 inches set in 1991.